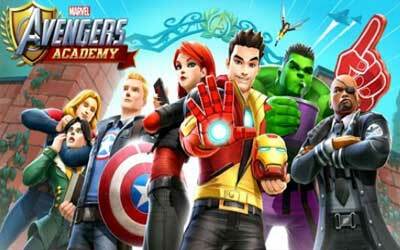 Previous version MARVEL Avengers Academy 1.17.1 apk for Android will help you to downgrade or install older app easily. This is one of the best Adventure apps. Limited-time Armor Wars Event begins! Battle Iron Man’s toughest armored enemies! Unlock Ironheart, Yellowjacket, Iron Lad, Whiplash, Crimson Dynamo, and more!